• Storage: New home or office not ready? No problem, we will gladly store your items in a safe and secure storage until you are ready to move in. We are proud of our mastery of handling the most complex situations with smiles on our faces. 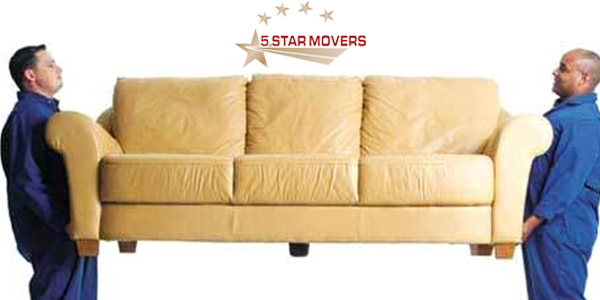 Give us the opportunity to treat you like family and we will guarantee an outstanding moving experience for less.